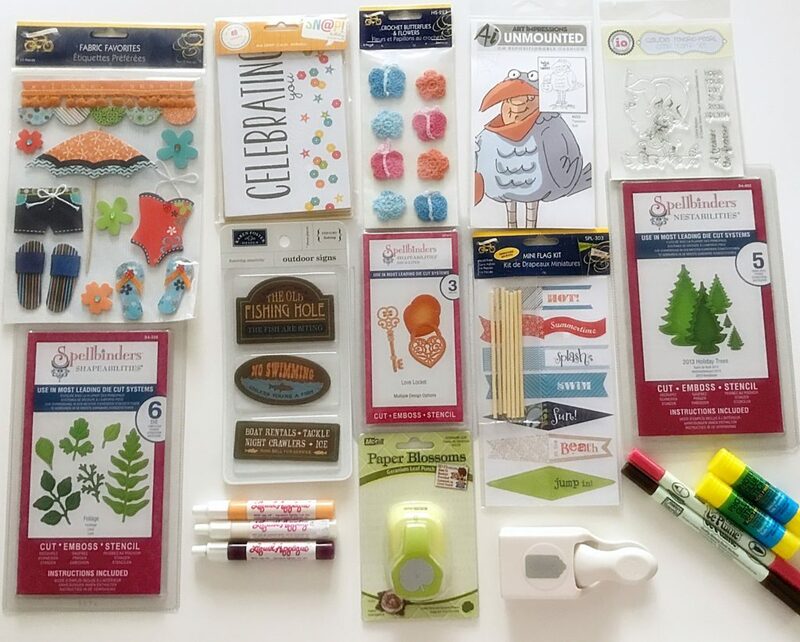 Thanks to all of the folks who recently entered my Paper Crafter’s Fall Giveaway. Whitney Clark of Keokuk, Iowa—known as Whit to her friends—drew the lucky straw for a bundle of goodies. She recently gave birth to a baby girl and has two toddlers as well, so her time for paper crafting, sewing and blogging is limited. “I made handmade thank you cards for gifts I got for having my baby girl last month!” she wrote in the comments following my post. She points out that in her blog, The Running Stitch, she discusses her sewing projects, but that she tends not to write about her paper crafting projects. Check out her posts to see the cute clothes she has sewn for her children, as well as colorful pillows and quilts. Today’s post is all about you, especially if you’re a paper crafter. It’s once more giveaway time, so read further about how to qualify for the random drawing. I had the fortune yesterday to visit Memory Bound, my local scrapbooking store, when it was celebrating its 15th anniversary. In addition to offering a 15% discount on everything, shoppers were given one ticket to drop in a glass bowl for every $25 they spent. I didn’t count exactly how many bowls there were, but the bowls corresponded to merchandise giveaways, with the winners being announced at five o’clock that afternoon. To my surprise and delight, I took home two of the giveaways—two tote bags filled with crafting goodies. Each bag also contained one item that was signed by Tim Holtz, a creative designer and Senior Educator for Ranger Industries. The merchandise I won reminded me that it’s been a while since I did a giveaway, so I have decided to offer one again. The only “catch” is that the giveaway requires at least 10 entrants. 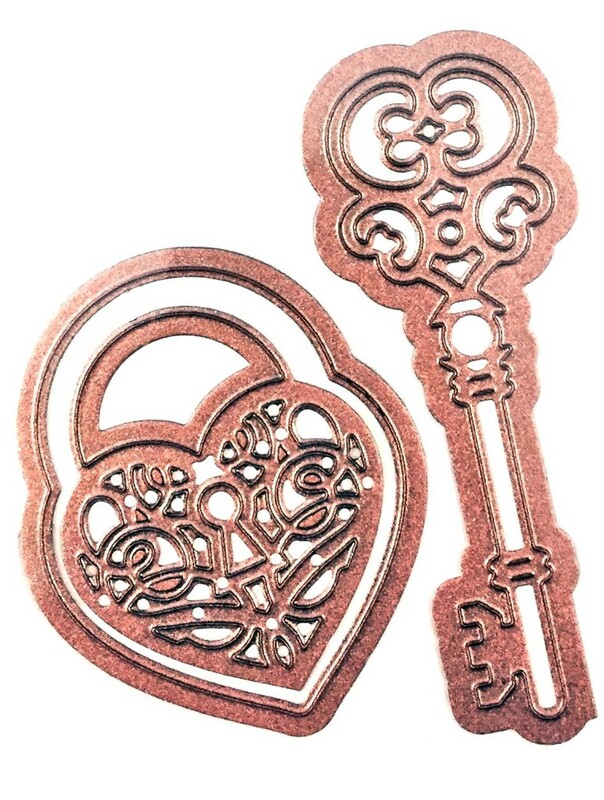 My last giveaway, Giveaway: Spellbinders® Love Locket die set, required 5 entrants and surprisingly did not have that many people, so I am including that item in this much larger giveaway. The individuals who followed that giveaway’s rules will be included in the current giveaway. Shown below are the items you will receive if your name is drawn. 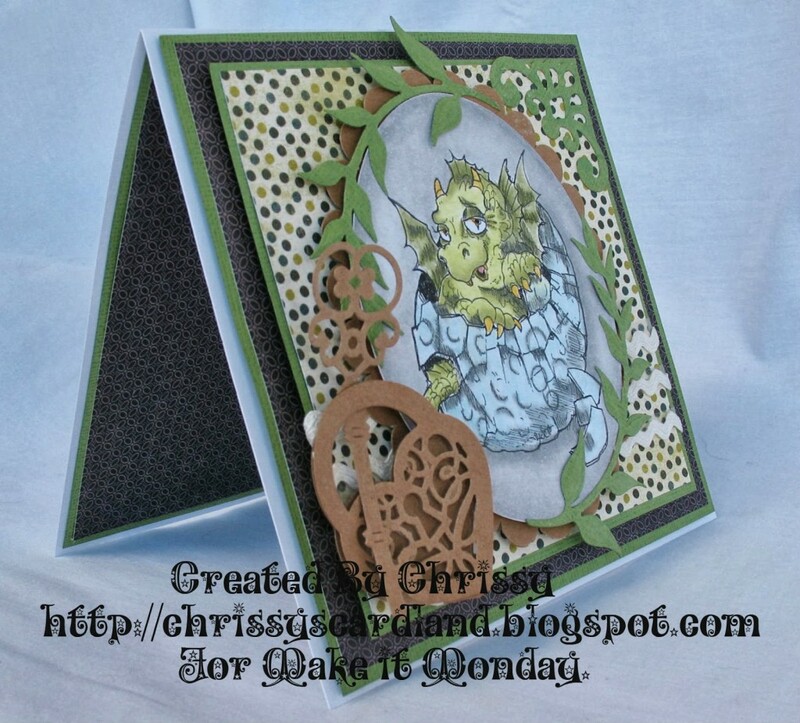 The items included in this paper crafter’s giveaway are valued at a little over $150. You must enter the drawing by October 15, 2016. To qualify for this giveaway, tell me in the comments below what your most recent paper crafting project was about. If you blogged or posted a photo about your project, please provide a link—although this is not required to enter the random drawing. The deadline for the giveaway is October 15, 2016. I will announce the winner after I reach that person via email. Good luck! I look forward to reading your responses.